MOBILE, Ala. – The Alabama School of the Arts at University of Mobile presents a master class with world-renowned musician Gregory Sioles Oct. 9 and 10 as part of the yearlong ASOTA Piano Festival. The master class will include two sessions and a recital. The first session on Monday, Oct. 9 will include a lecture and instruction, and is 4 p.m. – 8 p.m. The session on Tuesday, Oct. 10 will be a continuation of that content, and is 5 p.m. – 7 p.m. Sioles will end the master class with a recital at 7 p.m. on Tuesday, Oct. 10. All master class events will take place in Moorer Auditorium in Martin Hall on the campus of University of Mobile, an All Steinway School. During the master class, Sioles will work with University of Mobile students in the Alabama School of the Arts. Area music teachers, their students and the public is invited attend and observe. The Oct. 10 recital is free and open to the public. Sioles is assistant professor of piano at Louisiana State University. He is recipient of numerous honors and awards, including an Atwater Kent Grand Prize and a Fullbright Scholarship for study in London. He has performed around the world including the Kennedy Center in Washington, D.C., the Purcell Room on London’s South Bank, Berlin’s Amerika Haus, and the Shanghai Conservatory of Music in China. He has been a featured artist on National Public Radio and is active as a soloist with orchestras, and as a recitalist. Recently, he traveled to Taiwan, where he performed and presented master classes. Sioles’ principal teachers were Gyorgy, Sebok, Maria Curcio Diamand, for whom he served as a teaching assistant, Victor Aller and Aube Tzerko. He holds a Bachelor of Arts from UCLA, and a Master of Music from Indiana University.  University of Mobile is located at 5735 College Parkway, Mobile, Alabama, 36613. For more information, contact Shadoe Valentin at 251.442.2383.